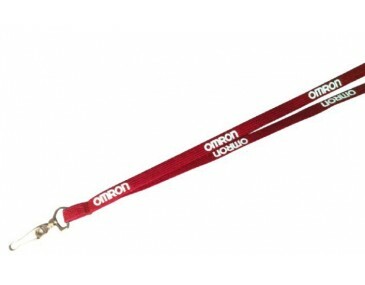 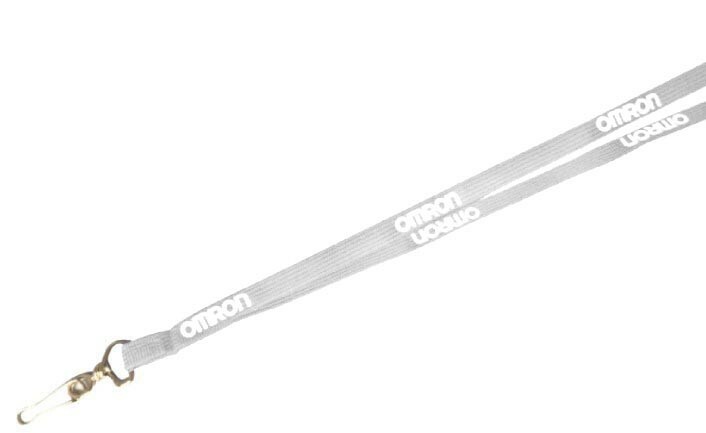 This lanyard is made by tubular spun polyester which is followed by a hot ironing process. What this means to you though is that this lanyard is an exceptionally high quality option. Measuring 1.9cm thick the quality of this lanyard is easily seen and most definitely felt. 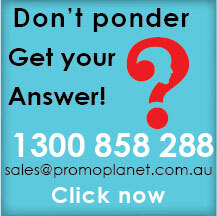 If you wanted a premium option without paying too much then this is the ideal choice. Black | White | Green | Yellow | Blue | Pink | Orange | Purple | Red availoable. 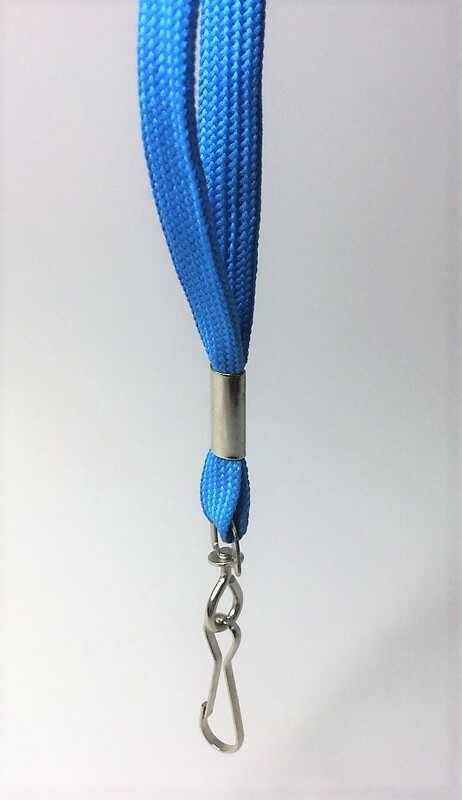 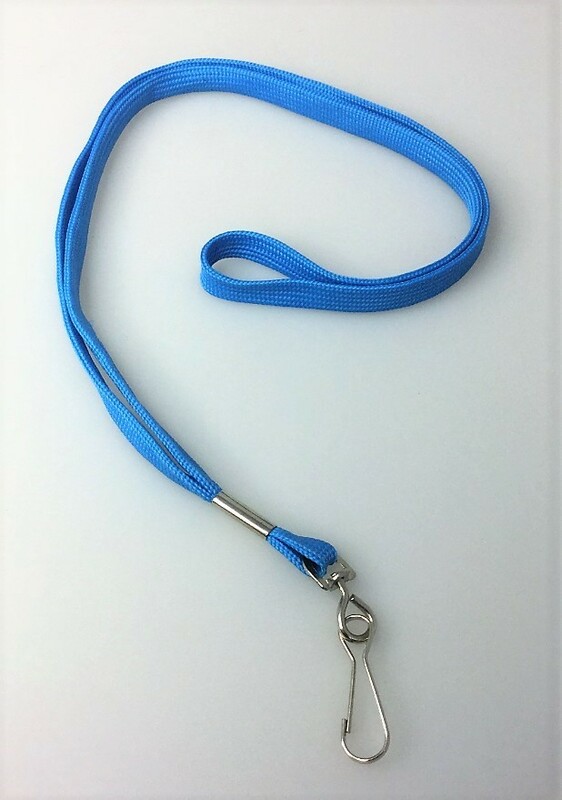 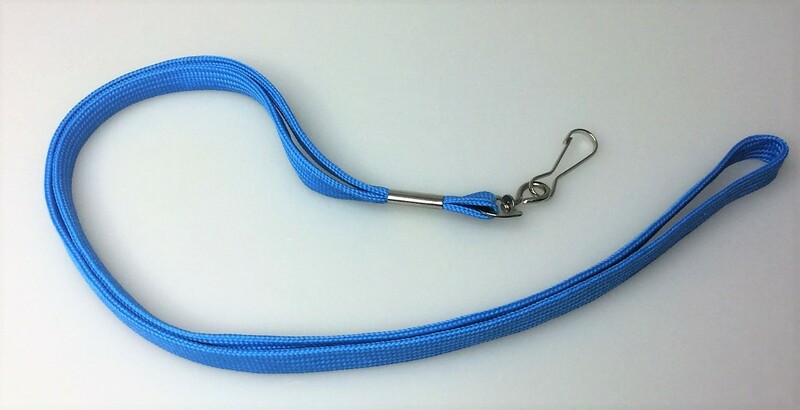 The Soft Premium Lanyard measures: 19mm wide x 457mm longDecoration area is: 914mm x 15mm h.
We Use Screen Print to decorate your logo and branding. Pricing seen on our website includes your logo printed with a 1 colour print which is wrapped around. To emblazon your logo a set up charge applies of $60. 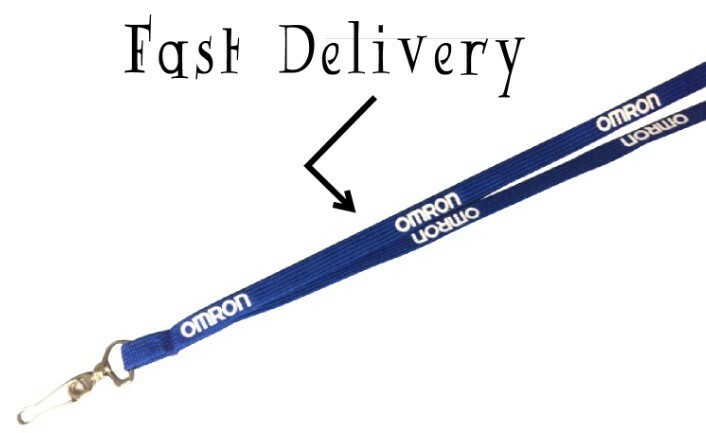 Lanyards come delivered to you in boxes that measure in (mm): 610 x 330 x 330. Weight is in kilograms: 16.78. 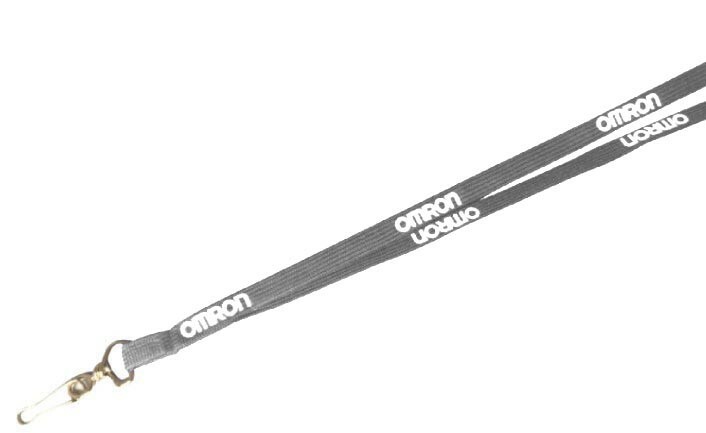 Each box contains 800 pieces. 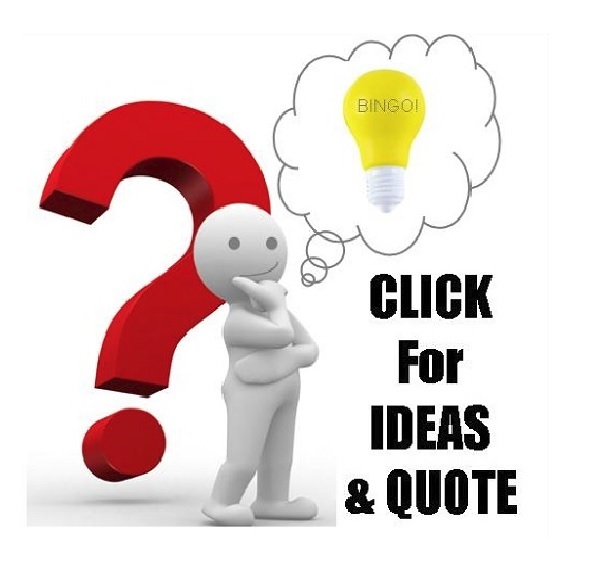 Turnaround time is standard 15 working days. 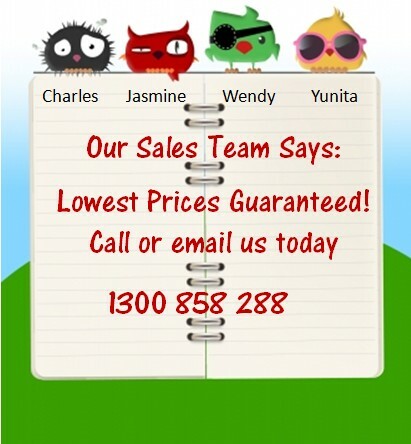 For quicker turnaround times please contact us. GST is exclusive. 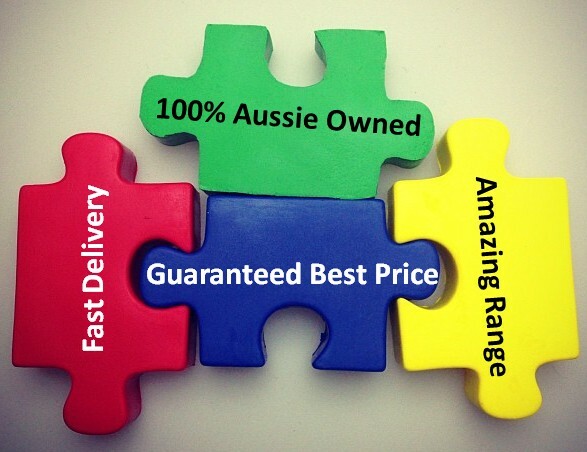 Australia wide delivery only.